Disabled access at Crowborough railway station is to be improved as part of a £300m project making stations across the UK more accessible. 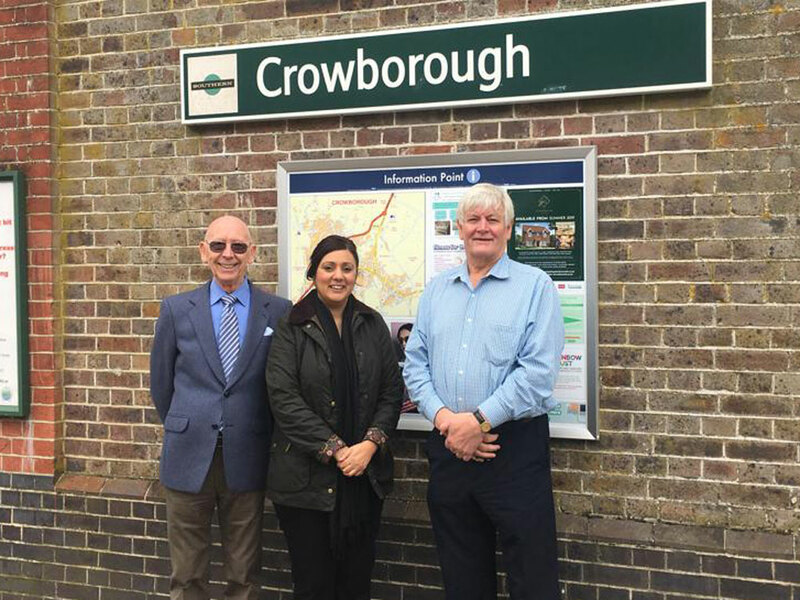 Transport Minister and Wealden MP Nus Ghani has announced that over the next five years improvements will be made at 73 stations as part of this Access for All funding. I am particularly delighted that Crowborough station, in Wealden, has been selected for Access for All funding: ensuring that people here can get out and about. The Conservatives have embarked on an unprecedented investment programme to upgrade our transport network, ensuring it is both fit for the future and accessible for everyone. This funding does just that. We are committed to providing disabled people with the same access to travel as everyone else and delivering step-free access at Crowborough station will help thousands more people travel easily and without additional cost, time or stress. 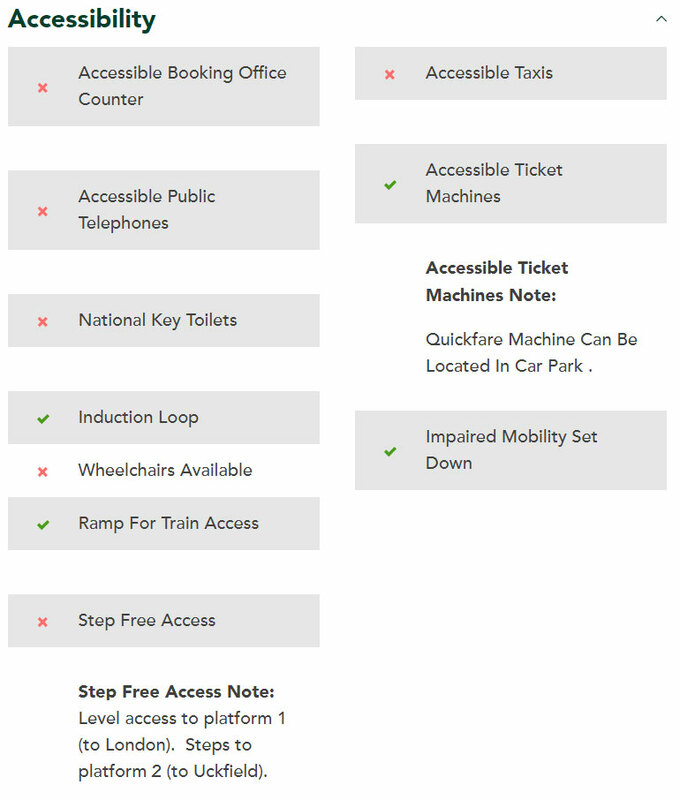 We want the 13.9 million disabled people in Britain to be empowered to travel independently, which is why I am delighted to announced this roll out of upgrades across the whole network. In the next five years, these newly accessible stations will open us routes across the country, helping us move closer to a transport sector that is truly accessible. 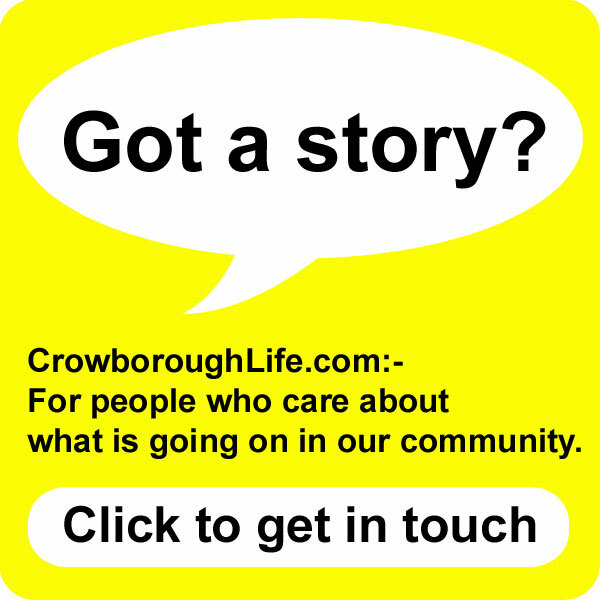 Nus Ghani was interviewed on BBC Sussex on 8th April about step-free access at Crowborough Station: click to listen (at 17:39). Step-free access will also benefit those with health conditions, older people with impairments; along with those travelling with children, heavy luggage or shopping. 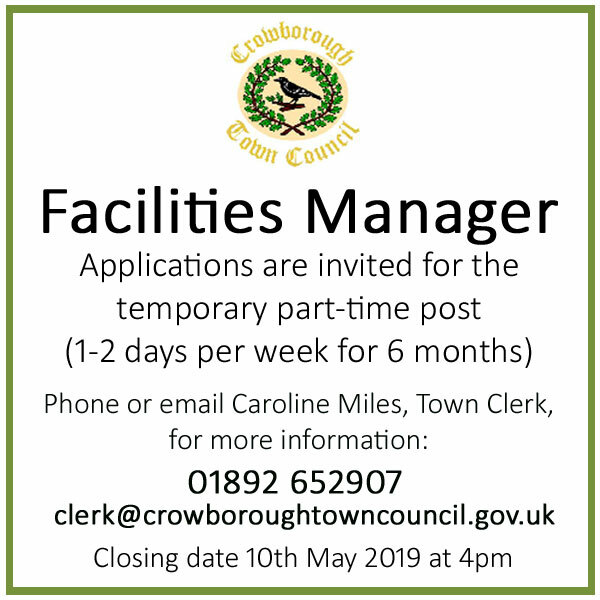 This fantastic news is something which is long overdue for Crowborough. It will make life so much easier for the disabled, elderly and parents with kids and push chairs. I congratulate all of the Town Council members who have long campaigned for this change to happen. 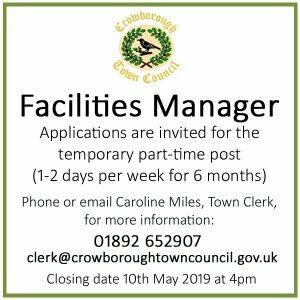 The Department of Transport are unable to say what modifications will be carried-out nor how much will be spent at Crowborough, as Network Rail will now develop designs for each scheme. Click to see a full list of the 73 stations to benefit from the £300m Access for All funding.